It is with great pleasure that I get to announce the addition of a new joint venture with one of the most important players in the media center industry, Kodi. 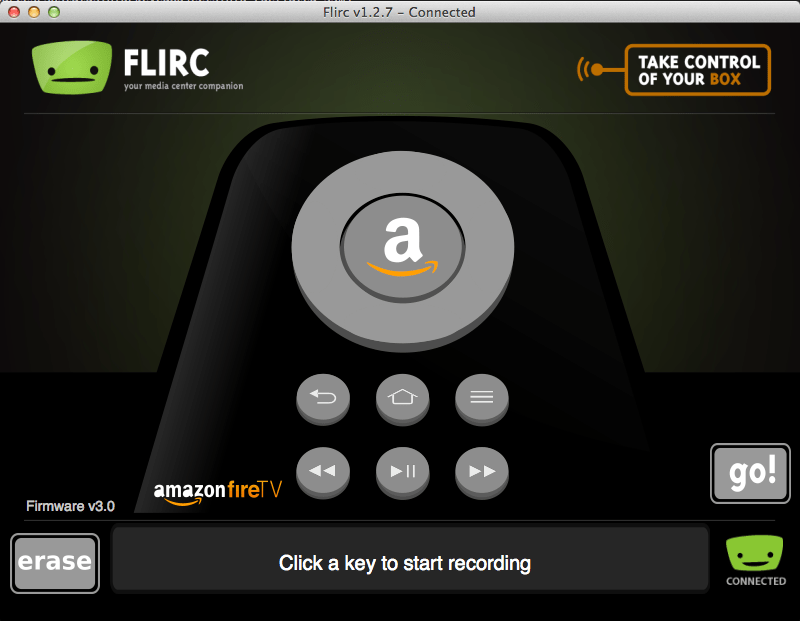 We began talking in 2012 after the launch of my first product, Flirc. After they wrote an article about flirc, my relationship with the board members soon strengthened as I was praised for one of the best accessories for their media center software. Their praise was received with great honor, I made flirc specifically for Kodi, and to receive that feedback from the team itself was incredible after years of hard work. We have built a great relationship with the team, and the Kodi Raspberry Pi Case was a natural step in our growing relationship together. It’s with great excitement to announce a limited edition Kodi Raspberry Pi Case, which is available today from our store, and customers outside the US can get theirs at our partner, The Pi Hut located in the UK. 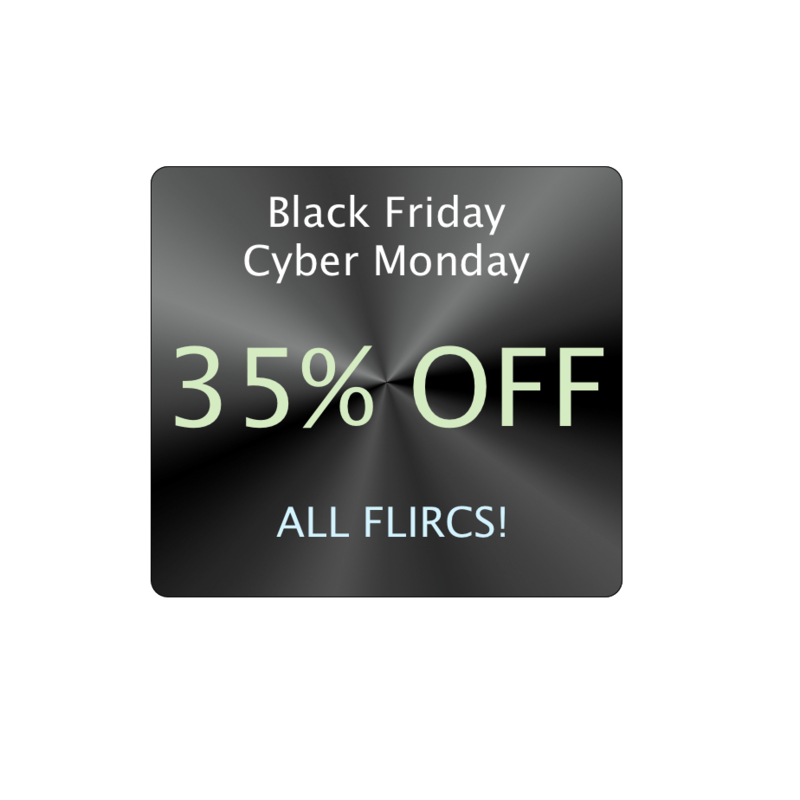 Flirc USB will also be on sale for 25% off only through our site to celebrate the launch. I look forward to many more ventures with Kodi. Please check out their full press release and don’t forget to watch the great video that Nate put together. Big thanks to Nate, Franz, and Martijn for their help, patience, and collaboration over the past 6 months in nailing this to perfection. It was a pleasure working with them. Kodi is the registered trademark of the XBMC foundation and Flirc was granted permission to use their logo. The amazing folks at Tower House Studio did it again. In the past two weeks, they have implemented and deployed two more checkout options. Checkout with amazon, a really cool plugin that allows users to login with their amazon credentials, and select their amazon saved CC. Almost as awesome as checking out on amazon’s website. It’s proven to be really popular, with an average of 50% of all users using amazon’s checkout method. Also, a long time coming, we now have an option to checkout with a credit card. Pay with credit card directly in checkout, no need to go to Paypal’s website anymore. People have been asking for this and I finally buckled down and got a merchant account with 360 payments. Paypal is still there as I imagine a lot of international customers will want this. I’ve been terribly busy coding away on the next big product. It’s getting there, but still needs quite a bit of time. Stay tuned. It’s been a very long time coming and a ton of work, but I’m really happy and proud to be revealing the new website design. 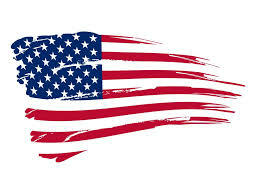 I ton of thanks to the people who made it possible. The amazing artist Malte in Germany who has transformed a vision into an amazing artistic show case of creativity. And most importantly, the talented coders at Tower House Studio, who helped realize Malte’s vision into the functional website you see today. The design and work has been going on for 7 months. Yes, 7 months. A number of designers came and went which unfortunately this pushed the reset button on the code written. But I couldn’t be happier with the way it turned out. But this is really the tip of the iceberg. I’ve been working countless hours on new things. Flirc is Going To East Bay Mini Maker Fair! Flirc is joining forces with GGLABS at East Bay Maker Fair on October 19th. My close friend at GGLABS is going to be showing off some great open source projects and I’ll be demoing them on my unannounced product at Maker Fair. It’s going to be a lot of fun and we’re looking forward to sharing our projects with the community. For tickets, location, and info, check out the maker fair website. I highly recommend it, it’s a great time for all ages. Please stop by, ask questions, and say hi, we’d love to see you there. Head over to the forums and try out the latest release. Firmware 3.0 is shaping up nicely, a ton of stuff was fixed, and I’ve got a beautiful amazon firetv controller in the GUI to help you pair your remote to use with the amazon firetv. I wanted to make a short announcement that I have a very stable 3.0 firmware release available to try. I’m extremely comfortable with the stability. I’ve re-written nearly everything, abstracted functions away from hardware, have a new algorithm that suppresses noise, support MCE remotes (finally), and more. Or wait a week or so until it’s public. You’ll need to be a community member, any and all feedback is welcome and appreciated.